Amy is unflinchingly honest about her limitations. Born with cerebral palsy, she can’t walk or talk without help. But trapped inside this uncooperative body lies a brilliant mind and a luminous spirit - a girl capable of truly loving and worthy of being loved in return. For a long time it has bothered me that there are hardly any YA books that feature mental illness and/or disability. If these are featured, they're usually relegated to a secondary character, and I don't know why that is. 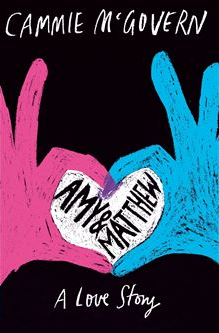 Fortunately, at long last, I have found the exact kind of book I've been looking for - Amy and Matthew by Cammie McGovern. And it doesn't just feature one of the topics I wanted more coverage of - it features both. Did I love this book? Of course I did. Amy has Cerebral Palsy, and the only way she is able to talk is by using her Pathway - a device that speaks whatever she types. 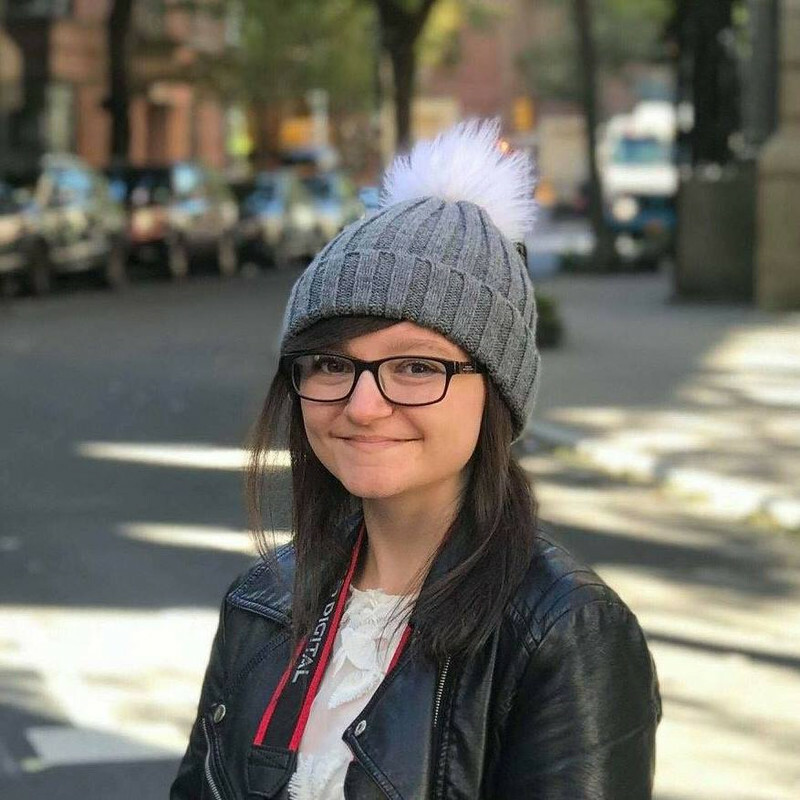 Over the years this has discouraged people her own age from wanting to make friends with her, and so her mother pays a group of specially-picked students from her classes to help her get around school, and to introduce her to other people who would hopefully become her friends. She ends up getting all of this and more. While helping her new friend Matthew to accept and overcome his OCD, she is also gradually falling in love with him. And maybe that feeling is reciprocated. These characters are insanely strong. It was like they had jumped out of the book and were acting out the chapters in front of me. I loved how they helped each other, and how they understood each other. It really was a beautiful book to read. Amy and Matthew are three-dimensional, imperfect, yet bound together in ways hard to explain. In most of the books I have read the characters stay constant, but Amy and Matthew grew as people. Every day was a new challenge for both of them, and they both made mistakes. The best word I could possibly pick to describe them is genuine. Ultimately, this is a love story. While the romance-side of things was fun and I was rooting for them all the way, I was more interested in the side-plots, such as Amy's Cerebral Palsy, Matthew's OCD, and the other things that occurred in-between. Reminiscent of The Fault in Our Stars and Eleanor and Park - which many people have already compared this to - this is a highly enjoyable book which you're almost certain to love if you liked those. Wonderfully written and moving, it is one of those books that - if I had time - I would re-read again and again. Ahhh, so glad you loved this one! I didn't love it quite as much as you did but I definitely liked it a lot. My review is scheduled to go up at the beginning of May. The characters were so strong and,their friendship so strong. More books need to be written about teens with physical disabilities. This sounds so good - will definitely keep an eye out for it. Lovely review, Amber!